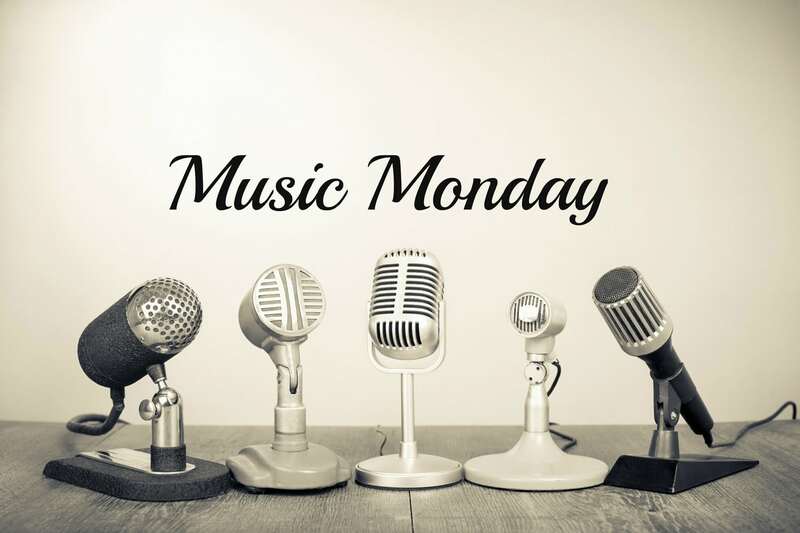 It’s Thanksgiving Week…and Music Monday! This is the week my home is filled with the sounds of family and the smells of yummy food. This is the week we give thanks for all the blessings we have received this year. This is the week we start playing Christmas music and at the end of the week we start decorating for Christmas. This is the week our state usually sees sunny skies, but colder temperatures. This is the week of tradition. I love traditions. I love the comfort in them, the familiarity of them, and the sweet memories from them. Traditions are passed down from generation to generation. Traditions are the storytellers of times gone by and loved ones no longer with us. As you celebrate this week, whether near or far from home, I hope and pray that you are able to enjoy old traditions and make some new ones with your family and friends. For Music Monday, here are some fun (and funny) tunes about food, fellowship, and giving thanks.